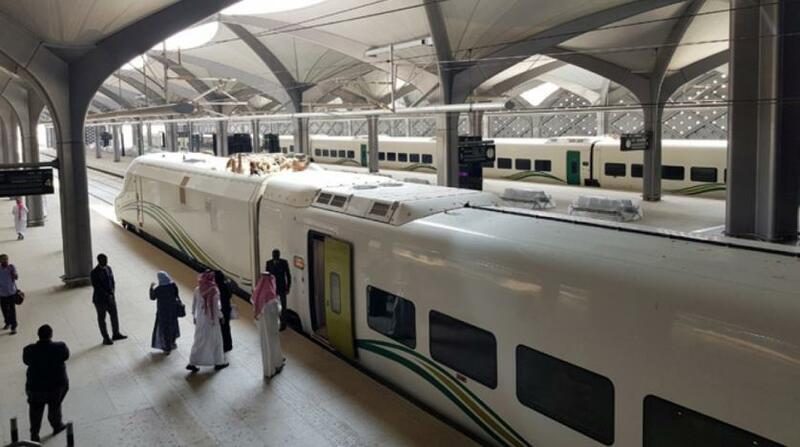 Saudi Arabia plans to attract investments in the transportation sector worth more than SAR70 billion ($18.6 billion) by 2020. In parallel, the ministry of Transport is striving to achieve quality and improve management to meet the best global standards in the transport system. In a meeting with French Ambassador Francois Gouyette, Saudi Minister of Transport Dr. Nabil Al Amudi underlined his ministry’s efforts to integrate international expertise and experiences in public transport to improve traffic management, control air quality and reduce the speed of traffic. He said that the Kingdom would “automate” the sector at the highest level, according to the best international standards, emphasizing the public transport authority’s keenness to build reliable technical arms in the future by launching a solid infrastructure for digital solutions. The minister noted that future plans were aimed at turning Saudi Arabia into a global logistics hub linking three continents – Asia, Africa and Europe – to achieve Vision 2030. He pointed out that there were one million trucks operating in the sector inside the country, transporting goods via ports and land ports and between cities, which had had a direct impact on the national economy. Al Amudi also stressed that the technical system would contribute to the quality of services and would raise the Kingdom’s ranking in the Logistics Performance Index (LPI). “We believe that the private sector working in the transport sector has the right to a fair and attractive environment for investment by facilitating access to licenses, operating cards and all documents and procedures through the Transfer portal,” he stated.